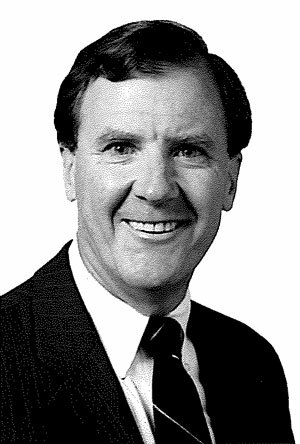 On July 16, 1984, John M. Pieper—founder of Pieper Bar Review—was featured in a New York Times article about the company’s growth, his passion for law, and his unique teaching methods. Though there were (and still are) several other bar review courses available to students, this article highlights Pieper’s ability to stand out from the crowd. Even after almost 32 years, Pieper Bar Review still does. The article opens with John’s motivational send-off on the last day of class before the bar exam, encouraging his students to keep studying and wishing them luck. His words are well-received, as his conclusion is met with cheers. Though the preparation experience leading up to this point was grueling to say the least, students seemed grateful for their time they spent with him. Pieper Bar Review started in 1975, less than a decade before the Times followed up with its article. In that short time, the number of students thankful for Pieper’s services increased exponentially. 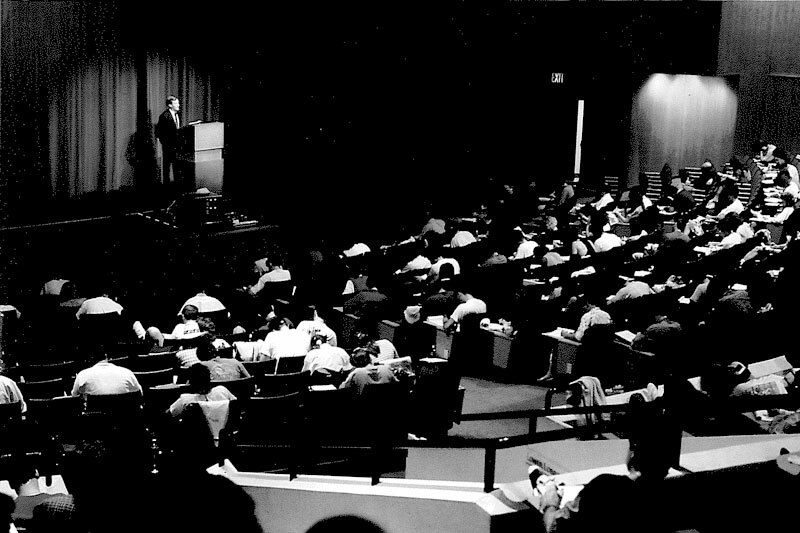 Its first course included just over 20 students, but by 1984, more than 1,500 Pieper students were anxiously preparing for the July New York State Bar Exam (since the Uniform Bar Exam didn’t yet exist). Since then, Pieper has successfully helped multiple generations of lawyers pass the bar exam, and from the reactions of those students in that Manhattan Community College classroom back in 1984, it’s easy to see why: Pieper cares. In 1984, John had not only passed the bar exam in New York, but several other states, including Arizona and Massachusetts. He is now proud to say that he’s passed the Multistate Bar Exam in more than 30 jurisdictions. It’s clear that he doesn’t just enjoy teaching—he wants to put his own legal knowledge to the test. His passion for everything law-related, as well as his ability to connect with his students through his own bar exam experiences, is what makes Pieper different. Every study session counts. Every lesson has to be effective. Every “‘rule’” needs to be noted. Today, John is joined by his two sons, Troy and Damian, who share his enthusiasm and his knowledge about the law. Although they were young when the Times article ran, the boys were still involved in the business—through their father’s creative lesson plans. Students got to hear all about how they hypothetically “rob banks, break contracts, write libelous statements and fall on badly maintained sidewalks” so John could use their examples in his classroom instruction. These days, those examples won’t fly because Troy and Damian are also teaching new generations of students with their father.